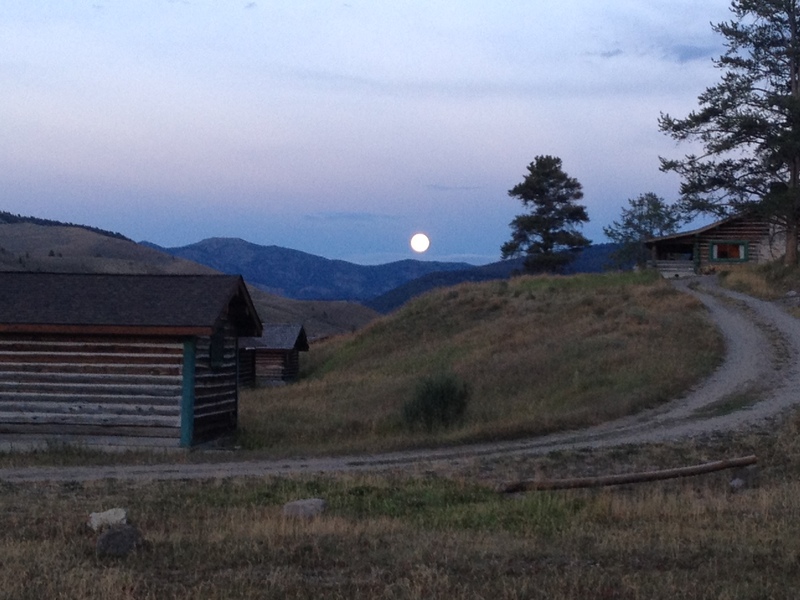 A beautiful Montana full moon rises over the mountain. I'm home from a short four day trip. 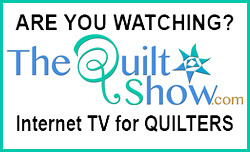 We flew into Bozeman and taped two shows at the Main Street Quilting Company - wow! What a GREAT shop! 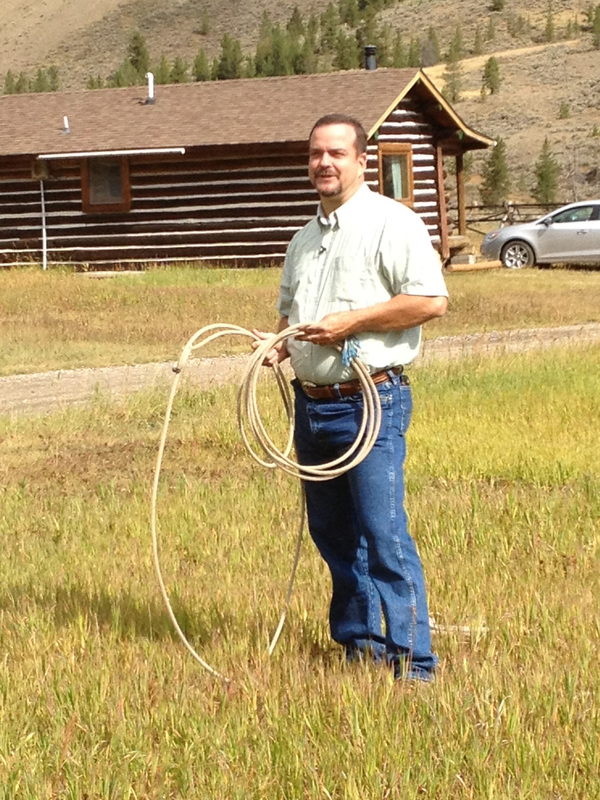 If you are in Bozeman, you must look it up! 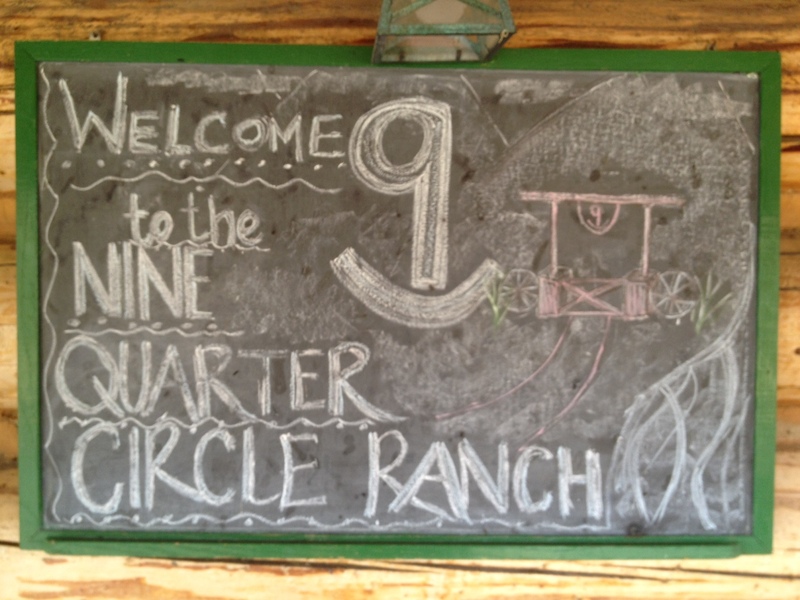 After taping in Bozeman we drove down to the Nine Circle Quarter Ranch. 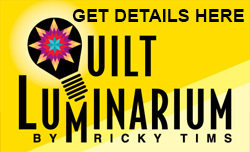 It's a dude ranch with horseback riding, fishing, and in our case - a quilt retreat. The retreat was led by Charlotte Warr Anderson and Georgia Bonesteel. 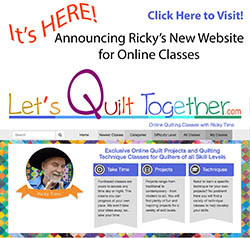 This was their 16th year doing the quilt retreat at the ranch. We sure appreciated all the hospitality during the trip. 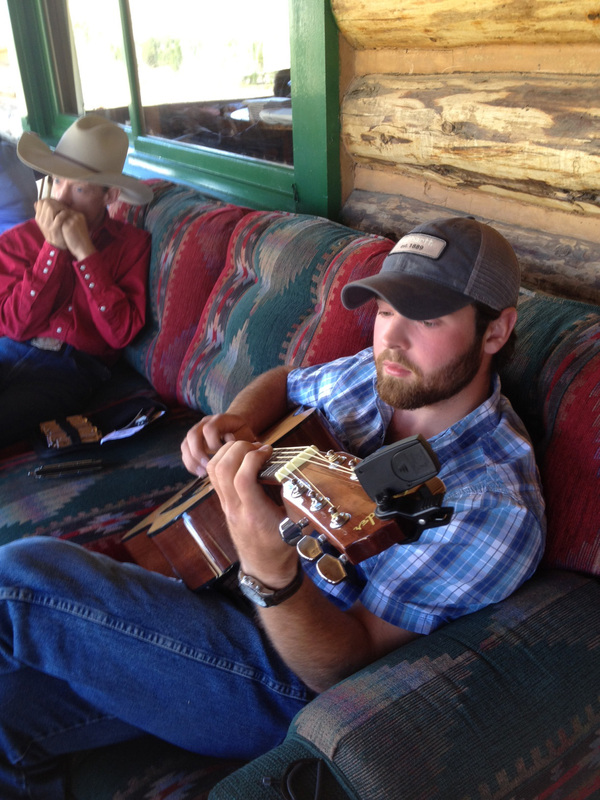 Music on the front porch. 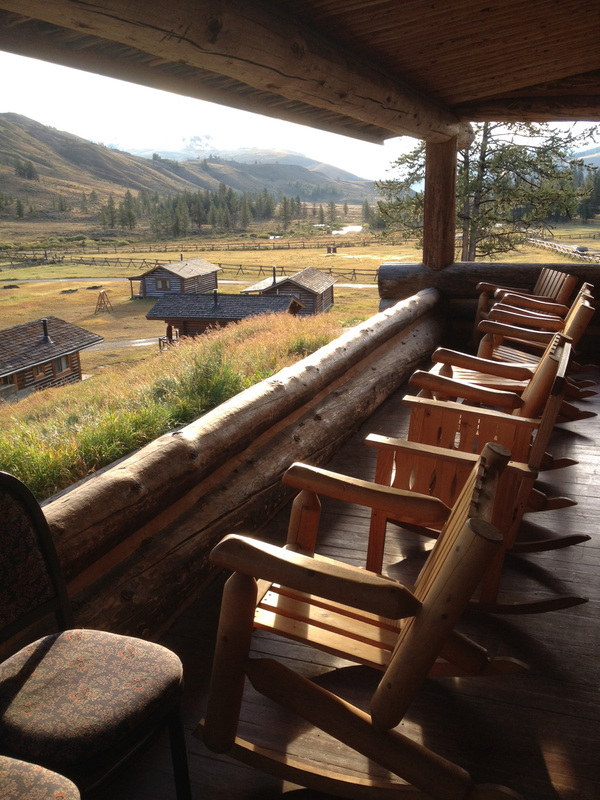 Rocking chairs for mountain relaxation! 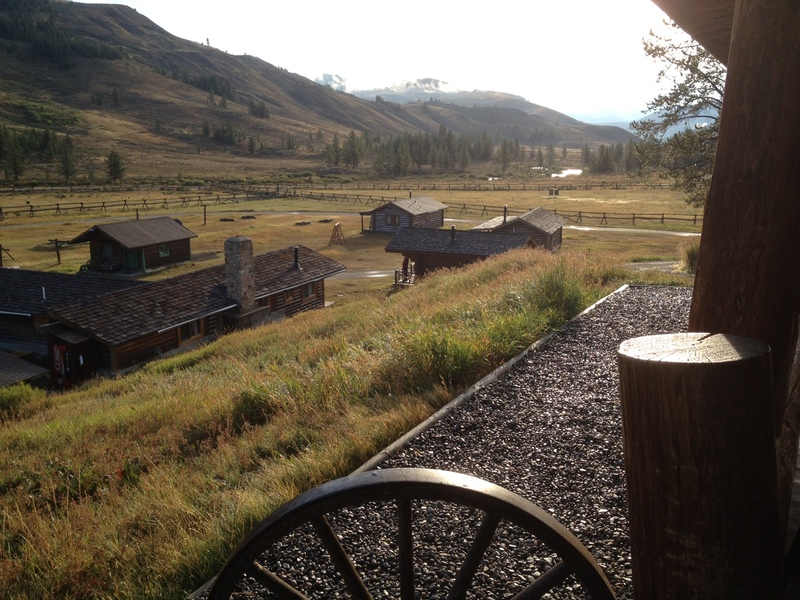 Montana sure does look beautiful! Welcome back. Looks like a lot of fun and very inspiring landscape.